According to England based media outlet The Telegraph, Chelsea are set to break the bank for Italian defender Leonardo Bonucci. In the summer transfer window, Leonardo Bonucci was linked with fellow Premier League club Manchester City. Over the recent years, Bonucci has established himself as one of the best defenders in the world. The Juve man played an important role for the Italian national team in the Euro 2016 as well. Chelsea have been lacking a reliable central defender this season, and the 29-year-old could be the perfect candidate for the job. 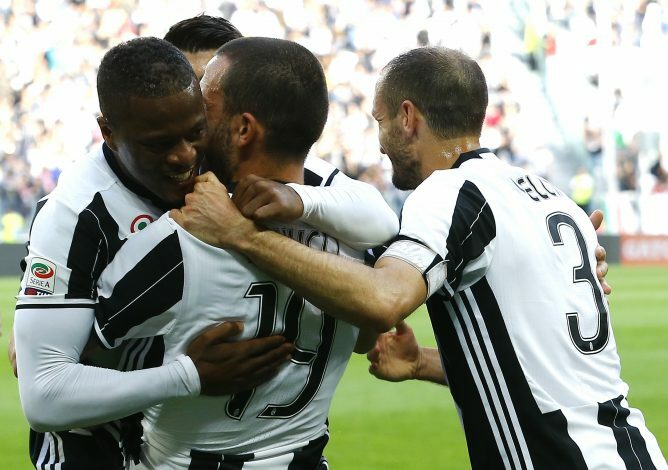 Bonucci recently said that he has no intentions of leaving Juventus, but the arrival of former Roma player Mehdi Benatia has led to the arousal of doubts regarding Bonucci’s future at the club. Some sources say the Italian giants will demand €60m for Bonucci, but with Chelsea desperately looking for his signature, coupled with their capability of paying a high transfer fee, it seems highly probable for Bonucci to leave Juventus. The defender has previously worked with Chelsea manager Antonio Conte, back when the Italian was managing Juventus. The duo also worked together for the Italian national team. Defensively, Chelsea have had a poor start to the season. They have conceded 9 goals in 7 league matches. They have also lost 128 tackles and have committed 71 fouls, whilst managing to keep only one clean sheet. Despite the expensive signing of Brazilian defender David Luiz, Chelsea’s defence looks extremely vulnerable, which is why Chelsea owner Roman Abramovich has agreed to finance Conte’s pursuit of Bonucci.